Cheri is a member of the Family Law section of the NC Bar Association and former chairperson of the Durham County Family Law Bar and member of NCGALA. Cheri prides herself on taking the worry out of domestic issues, giving her clients peace of mind and encouraging trust through empathy and experience. While many often claim that lawyers make simple problems complex, Cheri believes a good attorney makes complex issues simple and applies this philosophy to her work both in and out of the courtroom. Family law often deals with life-changing issues that may seem impossible to face. Cheri is proud to inspire the trust that her clients are in experienced, persistent, and fair hands. Ethan joined The Law Office of Cheri Patrick in August of 2018, establishing the Wills, Trusts and Estates section of this practice, in addition to his work in family law. Ethan is licensed in North Carolina, Florida and Massachusetts. 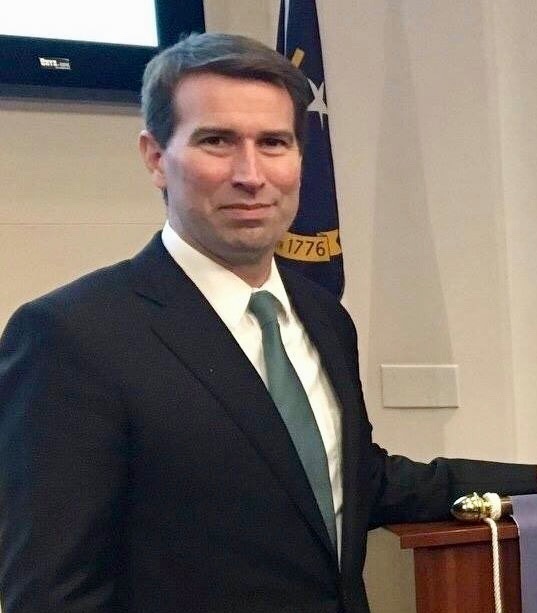 He is a 2008 graduate of Catholic University’s Columbus School of Law in Washington, D.C. AND INTERNED IN THE Superior Court of DC and the Office of Legislative Counsel for the US House of Representatives. He spent ten years working as an Assistant State’s Attorney in Miami Dade County, Florida, after which he moved to North Carolina and focused his practice on Wills, Trusts, other Life-Planning documents, as well as probating estates. Ethan is a patient and committed helper to his clients. He genuinely cares about providing the best possible representation, whether that is in negotiation or litigation of your family law matter, or in ensuring that your desires are protected in your estate planning documents.. Most cases are charged on an hourly basis. The first step is a consultation, where we will make sure you know all of your rights, and decide the best way for you to achieve your goals.